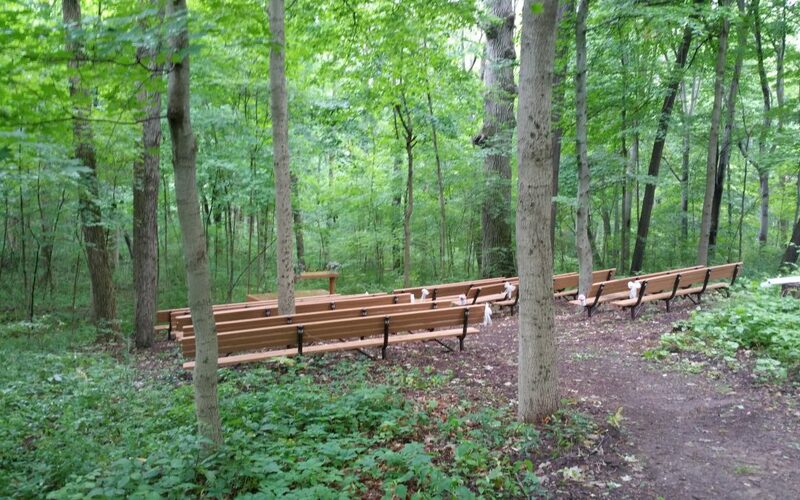 Wonderful wedding in the woods today. The canopy of trees kept us dry in the gentle rain. Hayes Arboretum in Richmond, Indiana.